With 24 years of experience working for Intergroup, Karen Roman does an incredible job in her role and is a highly qualified design administrator who brings stability and teamwork to our firm’s culture. Committed to taking our firm’s future to the best possible level, Karen is a teacher, an investigator, and true partner to all project successes. In the day-to-day, Karen is involved in managing receivables, payables, strategic planning, cost accounting, and human resources. What are you most proud of when it comes to what your company does? Knowing that the majority of our work comes from repeat clients or referrals from clients. This means we’re doing it right! To feel comfortable and confident that we will listen to them, answer their questions, respond to their needs, keep our word, appreciate their input, and be glad they chose us. Read. If I don’t have time to read three or four books each week I feel seriously deprived. It’s a tie. To Kill a Mockingbird; I had to read it several times to get the full meaning and symbolism from it - “It’s a sin to kill a mockingbird.” applies to so many things in life. Then anything written by James Lee Burke. I absolutely believe he is the best writer alive today. His first book was rejected 111 times, then when it was finally published it was nominated for a Pulitzer. Karen has an eye for review and when combined with her wealth of experience she quickly adjusts errors and makes them right. Karen is easy to approach and truly enjoys assisting our clients answering any administrative questions and responding to client needs. 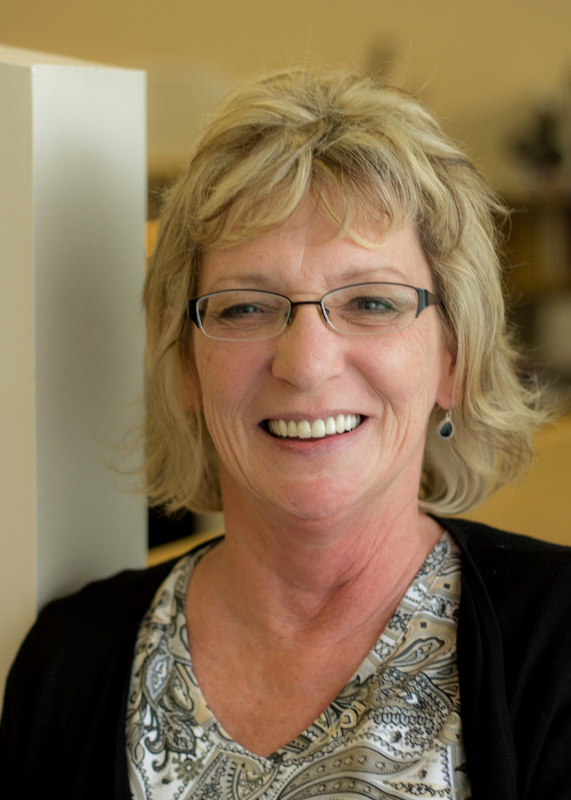 Karen is passionate about the pursuit of knowledge and her studies have made her invaluable for her skills, instruction abilities, and overall design administration expertise.